Have you seen these Korean pads in the supermarket when you’re shopping for your period supplies? As with all things Korean, the packaging of these Yejimiin pads are really cute. The floral patterns on the packaging makes them look really feminine and modern at the same time. When I got these pads at the supermarket, there weren’t any English words on them except for ‘Cotton Touch/Silk Touch’, ‘Ultra Slim’, ‘Day Use’ and the herbal ingredients. 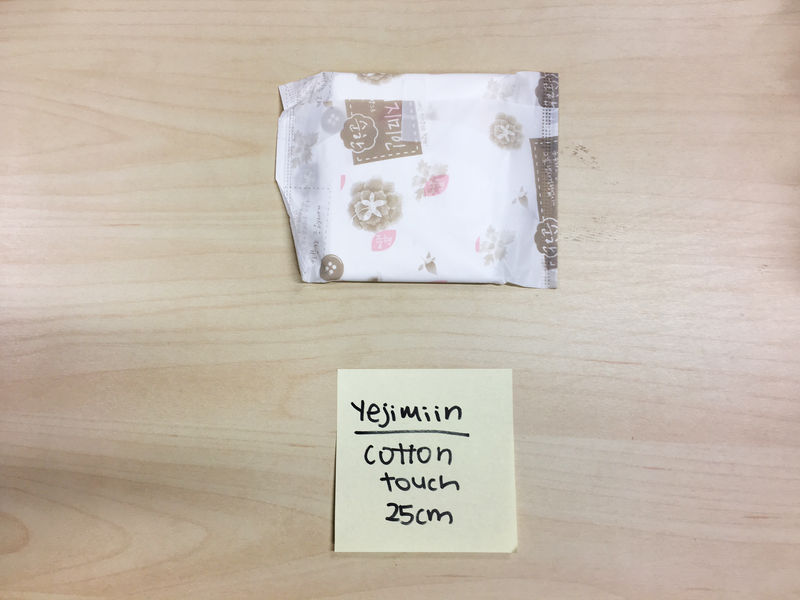 For those who are wondering if these Yejimiin sanitary pads are any good, here’s my honest review! I’ll also attempt to translate the Koreans words on the packaging for you! What are Yejimiin sanitary pads and how are they special? I’m not too sure what Yeji means, but miin means ‘Beauty’ (as in a beautiful woman) in Korean. Yejimiin is a brand that focuses on women’s health, by starting with their herbal sanitary pads. Yejimiin was one of the first Korean brands to create sanitary pads containing herbs. 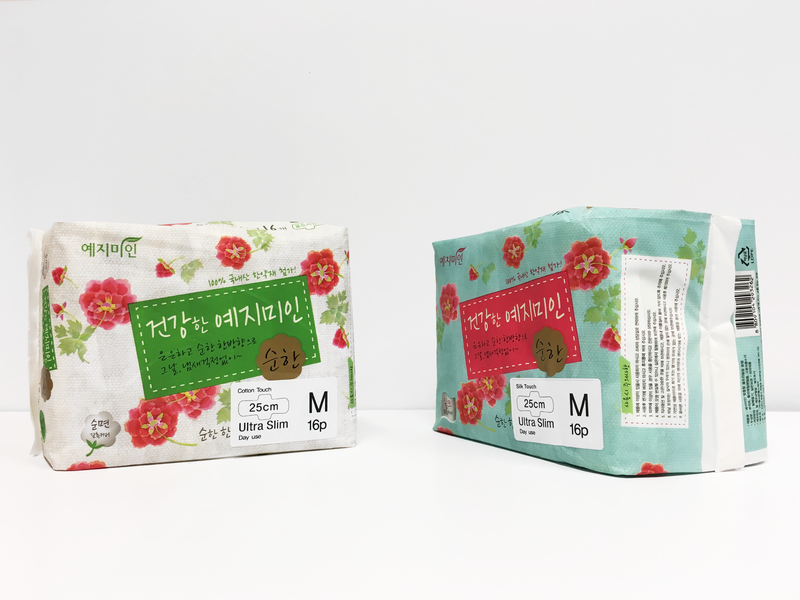 It’s written on the packaging that “100% of the herbs used in the pad are obtained locally”, and the country of origin is South Korea. 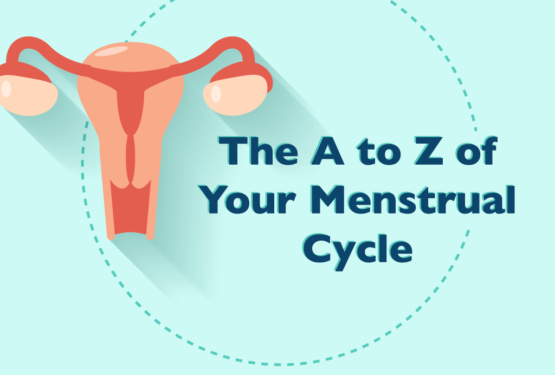 There are 5 herbs used in their pads – Ganghwa mugwort, motherwort, sophora, dang gui (angelica) and mint. You’ll smell a really strong herbal scent when you first open the packaging. I wouldn’t say it smells bad, but more of a healthy kinda smell. Some may not like the scent but I’m fine with it! This herbal scent is meant to mask the unpleasant odour of menstrual blood. Let’s dive deeper to see if Yejimiin is as good as claimed! The design of both the Cotton Touch and Silk Touch are the same, with the only difference being the material of the top layer. As you can see in the short clips, the Yejimiin Cotton Touch appears smoother than the Silk Touch, but the Silk Touch seems to be more porous (lots of small holes on the surface to absorb blood). Next we’ll look at how absorbent or how fast blood is absorbed into the pads. We used fake blood in the videos below so don’t be freaked out! 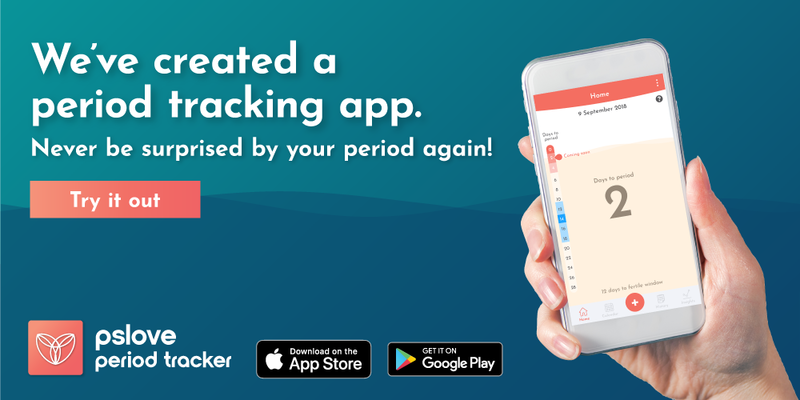 🙂 We used our standard 7ml of fake blood – as that’s the average amount of blood lost in a day during a monthly cycle. As expected, most of the blood remained on the surface of the Yejimiin Cotton Touch after 13 seconds. The cotton material doesn’t absorb blood as quickly as dry net material, which is used for the Yejimiin Silk Touch. By 11 seconds, most of the blood has already seeped into the first layer. 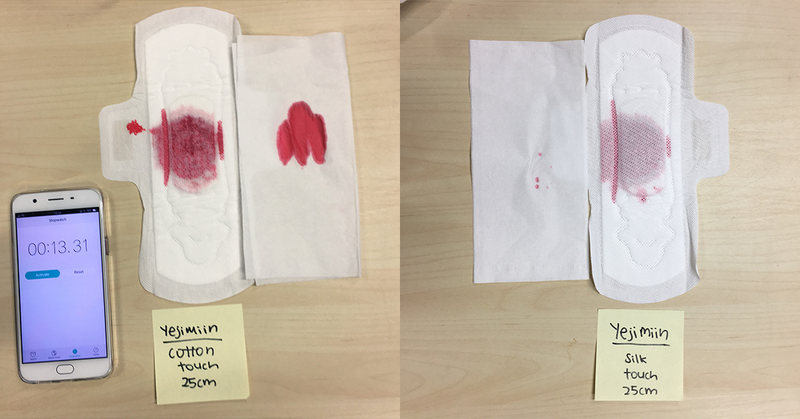 Look at how much blood was transferred from the top layer of the Cotton Touch onto the tissue! I guess the blood hasn’t had enough time to seep to the bottom of the pad yet. In contrast, the Silk Touch absorbed really quick and there’s hardly any blood transferred onto the piece of tissue. 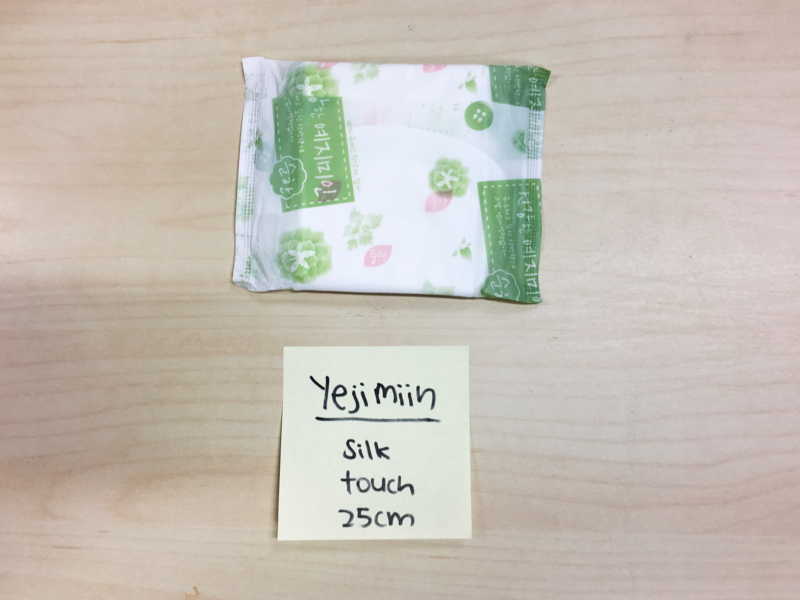 The Yejimiin Silk Touch is a clear winner – I believe its absorption is far better than most other pads too! In this test, we see how well the Yejimiin pads fare in preventing leakages. 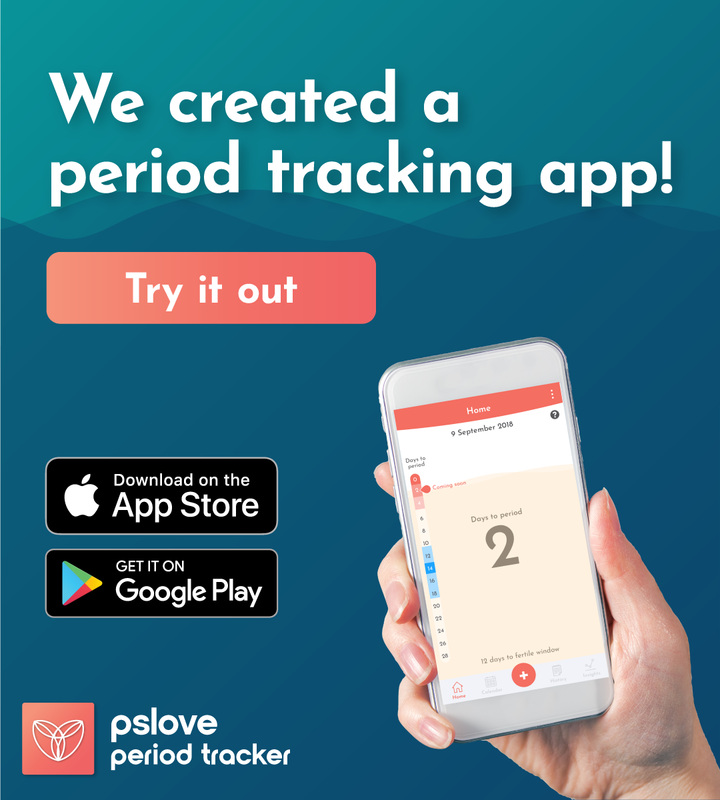 Sometimes we might bleed more than usual or we might forget to change our pads, and the pad we’re using needs to be able to take the extra blood flow. The pads’ ability to prevent leakages is affected by their absorbency (or lack of). Because the Cotton Touch absorbs blood really slowly, it doesn’t prevent leakages at all. Can you imagine how the pad may hold up whenever you sneeze? Tons of blood will GUSH out and I doubt the pad can hold in all of that. On the contrary, the Silk Touch doesn’t fare too badly because of quick absorption! The leakage/absorption lines don’t seem to help much though. These pads aren’t as comfortable as I thought they might be. For ladies with a sensitive lower region, I would advice you against getting the Silk Touch as it’s quite rough and, some might call it, “plasticky”. Despite its name, the Silk Touch isn’t that silky at all. The Cotton Touch fares much better in this area as it’s softer. However if you’ve tried Kotex Luxe, then Yejimiin is definitely not for you in terms of comfort. For those of you who don’t mind wearing pads that are a tad rougher, then I would say yes, try it! That’s because these pads have herbs in them to mask the fishy smell of period blood. Also some say that the herb mugwort helps with menstrual cramps! I’m not sure if that’s true but you may try to see if it works. However for ladies who value comfort over anything else, then I’d suggest that you don’t try out these Korean pads. Also, if you don’t like the smell of Chinese/Korean herbs, don’t get these pads! Right now, with the pads about 1 metre away from me, I can still smell them. Check out our other pad reviews if you haven’t seem them! Jia Jun is the editor of The Ladies Room. While she's not editing articles, she's usually at the pantry, looking for food. Oh and she writes pad reviews for a living. PAD REVIEW: (Whisper) Always Infinity – The world’s first FLEX MEMORY FOAM pad!? Your review on Yejimin pads doesn’t sound good. However will like to give it a try mainly you mention it cover the unpleasant smell and possibly relive menstrual cramp that I have suffer. Where can I find them, any night pads from this brand and it is expensive? Your flavor choice? Thanks. Hi Esteen! In Singapore you may purchase them from most NTUC Fairprice stores! They range from $4.80 to $5.25. There’s also a super long version, at 41cm 🙂 I would go with the Silk touch as it’s more absorbent!